Welcome to Spanish Fort, Home of great seafood, history, and Toro Pride! 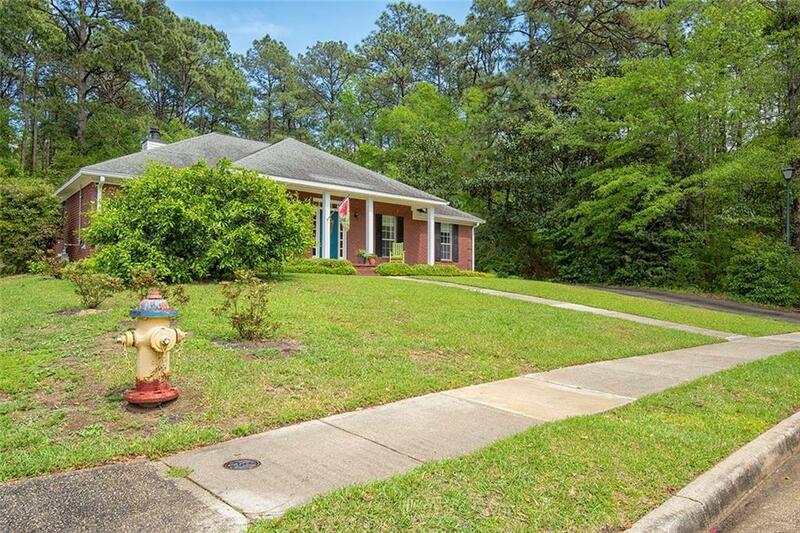 Oakridge Dr is in the heart of the town of Spanish Fort and provides its residents with a peaceful lifestyle of convenience and enjoyment. This beautiful brick home boast natural light, hardwood flooring, and a coziness that the current owners look forward to coming home to. The living room focuses on a beautiful fireplace and flows directly into the kitchen. This upgraded kitchen is perfect for entertaining and will be enjoyed by any chef. From the sunroom to the backyard, you will enjoy the sounds and views of nature accompanied by your favorite cup of coffee. 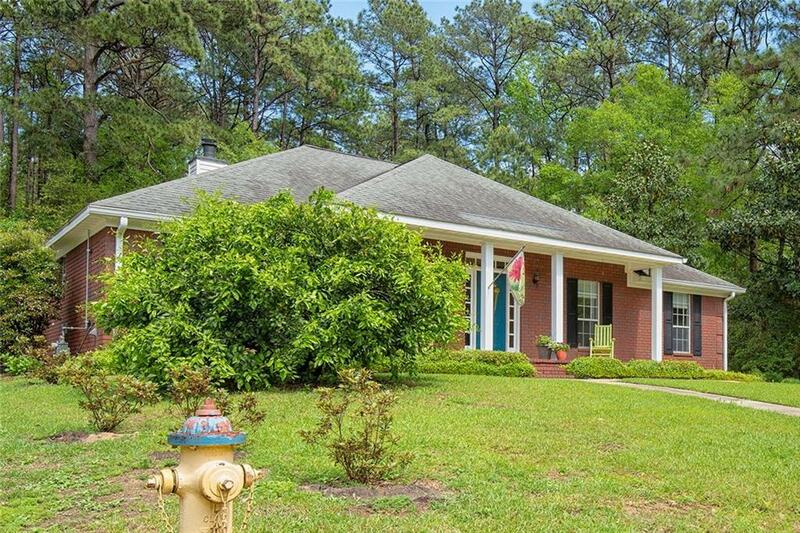 With upgrades throughout, this home will make you happy to just be home. 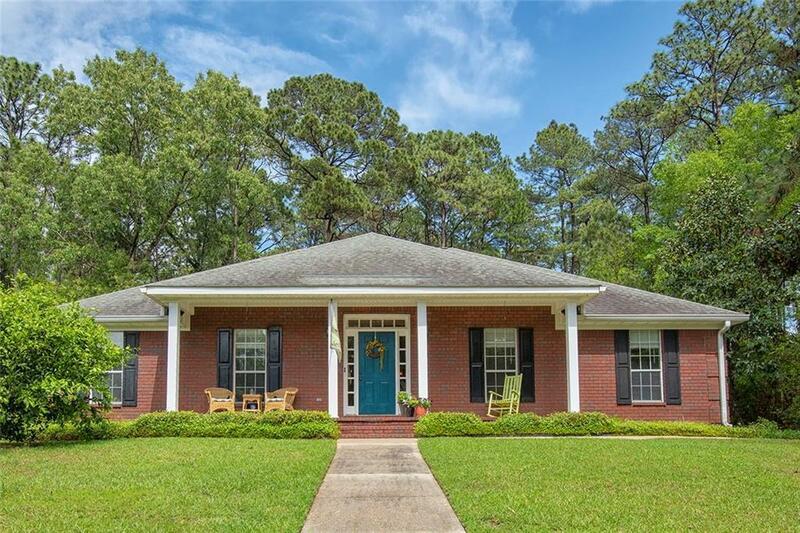 Make your appointment today to see this Spanish Fort property today! © 2019 Gulf Coast Multiple Listing Service, Inc. All rights reserved. All information provided is deemed reliable but is not guaranteed or warranted and should be independently verified. 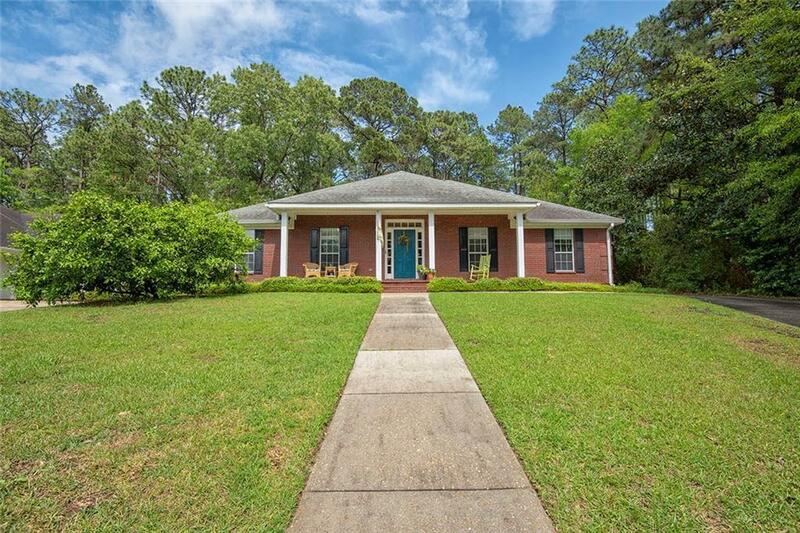 The data relating to real estate for sale on this web site comes in part from the IDX/RETS Program of the Gulf Coast Multiple Listing Service, Inc. IDX/RETS real estate listings displayed which are held by other brokerage firms contain the name of the listing firm. The information being provided is for consumers' personal, non-commercial use and will not be used for any purpose other than to identify prospective properties consumers may be interested in purchasing. Data last updated: 2019-04-23T06:37:44.867.